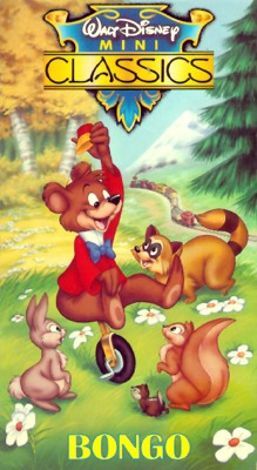 This song-filled Disney animated short was originally part of Fun and Fancy Free, a feature length film that combined live-action with animation. It tells the story of Bongo, a circus bear who leaves his home to explore the nearby forests. Look out for the prototypes of later Disney characters Chip & Dale.